We know that safety is one of, if not the most important factors into your next vehicle purchase or lease. And there are a few awards that recognize the cars, trucks, SUVs and minivans that are built to not only protect you and your loved ones in the event of a crash, but also help prevent accidents altogether. The most prestigious one comes from the Insurance Institute for Highway Safety (IIHS), a nonprofit organization that’s been working to reduce the number of car accidents & minimize injury if one occurs since 1959. 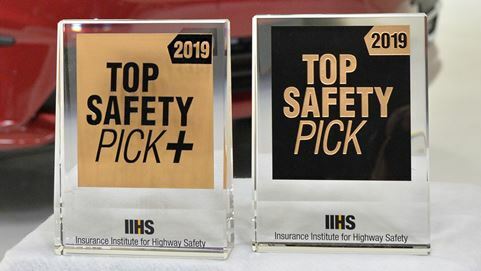 They have 2 different awards a vehicle can potentially win: Top Safety Pick and Top Safety Pick+. The Top Safety Pick recognition has been given out since 2006, while the Top Safety Pick+ accolade was introduced in 2013. 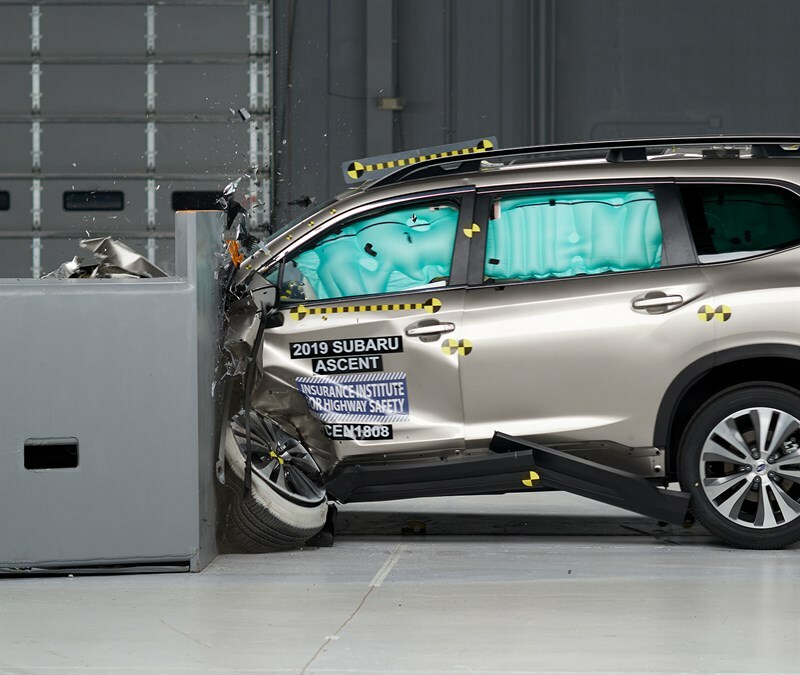 Being named a Top Safety Pick+ requires a Good rating for the passenger-side small overlap front test, as well as a Good rating for the headlights. Fun Fact: The Subaru brand actually has more IIHS Top Safety Pick+ winners than any other brand for 2019 due to the use of EyeSight Driver Assist Technology for front crash prevention and LED steering responsive headlights. We know safety is paramount when driving around New Jersey because of the various weather conditions we get every year ranging from heavy rain, fog and sleet to reduce visibility to snow, slush and ice being present on the road. The team at Flemington Car & Truck Country can help you find the vehicle that’s safest for you and your loved ones based on your specific driving needs & budget.